A stimulant drug successfully used to help people with sleep disorders stay awake can boost cognitive functions in healthy people, according to a new study. 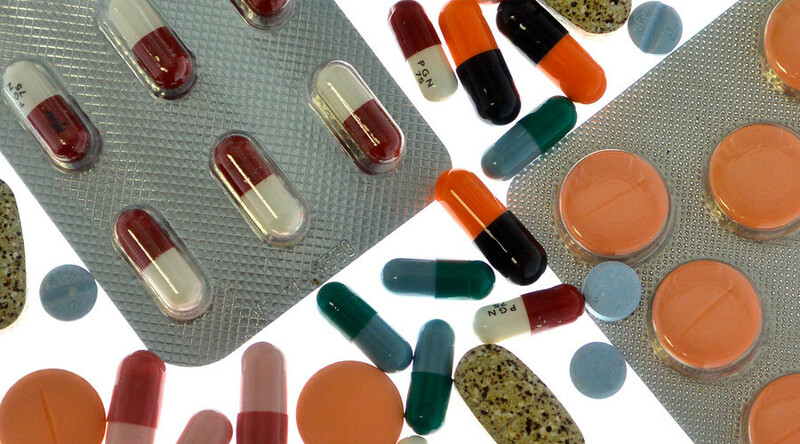 The ‘smart pill’ has been approved by the Food and Drug Administration. Researchers reviewed 24 studies on the drug modafinil which were carried out between 1990 and 2015 and found that it appeared to improve cognitive function. Some of the studies also showed gains in flexible thinking, increasing ability to combine information or cope with novelty. The drug didn’t seem to influence creativity either way. However, researchers found that improvement wasn’t seen every time, on every test, or for every person. They also found that the studies failed to show any enhancement in the areas of attention, learning, and memory. The meta-analysis was recently published in European Neuropsychopharmacology. “What emerged was that the longer and the more complex the task ... the more consistently modafinil showed cognitive benefits,” said Anna-Katharine Brem, a neuropsychologist at Oxford and one of the paper’s authors, in an email to the Atlantic. Modafinil, like Adderall and Ritalin, is increasingly being used by college students and adults who don’t suffer from ADHD or sleep disorders, but are searching for greater productivity. The drugs work by increasing the brain’s level of dopamine and norepinephrine to boost concentration and alertness. Studies have found that the number of adults between the ages of 26 to 34 using stimulant medications has doubled, rising from 1.5 percent in 2008 to 2.8 percent in 2013, according to FiveThirtyEight. The drugs can have negative health consequences, though, especially at large doses. Adderall has been noted to induce psychosis, and emergency room visits associated with the use of stimulants among young adults tripled between 2005 and 2011, according to the Substance Abuse and Mental Health Services Administration. Among the study’s finding was that relatively few healthy people were assessed – about 30 participants per study, on average. Researchers also found that many of the cognitive tests used in the studies were more appropriate for people with neuropsychiatric illness or neurological disorders. “The problem with this is that healthy people perform very well in them without taking the drug and so improvements in performance on a substance are harder, if not impossible, to detect,” wrote Brem. Brem and Ruairidh Battleday, another of the study’s authors, said the studies only gave participants the drug once, so long term claims are hard to make. Still, they said the benefits of the drug for enhancing attention, executive functions, learning, and memory appear much stronger. The study’s authors argue there is a strong case for continuing testing using classical scientific approaches – improved testing regimes, a larger participant pool, and prolonged administration periods. The team also recommended cognitive training and noninvasive brain stimulation during testing.